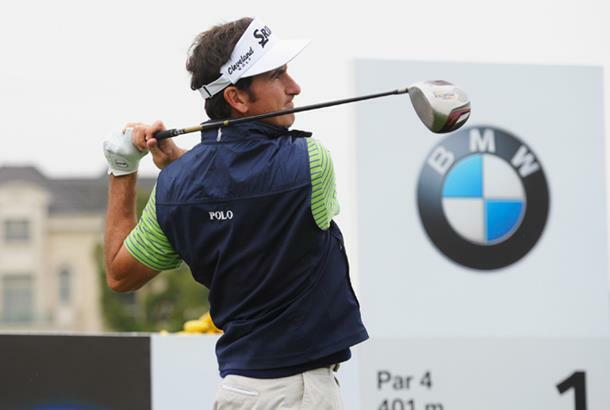 Gonzalo Fernández-Castaño will be returning to Shanghai to defend his BMW Masters title at the Lake Malaren Golf Club this weekend. The popular Spaniard has experienced great success in BMW events around the world and here he talks about his love-affair with China, why he enjoys BMW events so much, and a marriage proposal like no other. How much are you looking forward to defending your BMW Masters title in Shanghai? What is your fondest memory of last year’s victory? Of your seven victories on the European Tour, three have come in BMW events. What is it that helps them to bring out the best in you? When you won the BMW Asian Open in 2006, you were so happy that you announced in the winner’s press conference that you would go home and propose to your girlfriend, Alicia, telling the world before you asked her. What was her reaction? What do you like most about playing in China? Do you envisage the day when there will be a major champion from China? If so, how long will we have to wait?